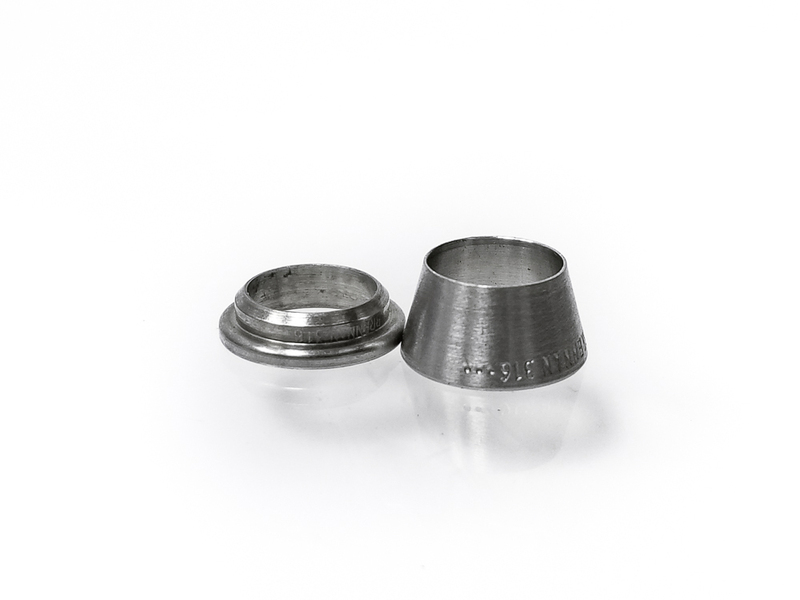 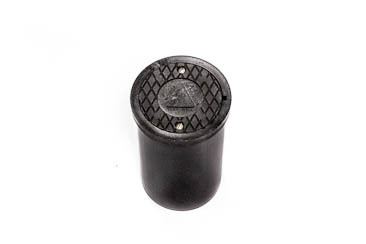 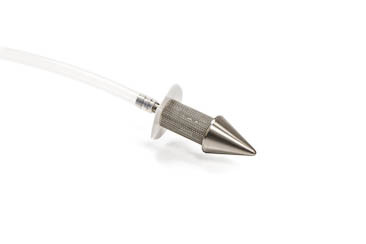 ESP designs, manufactures and customizes more soil vapor sampling implants than any distributor in the USA. 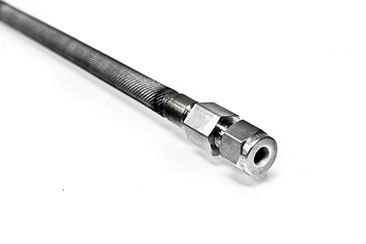 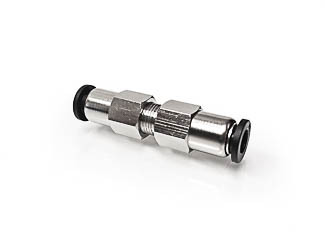 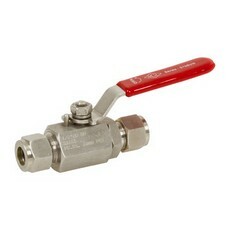 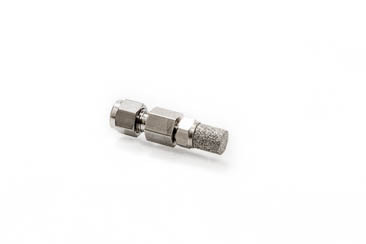 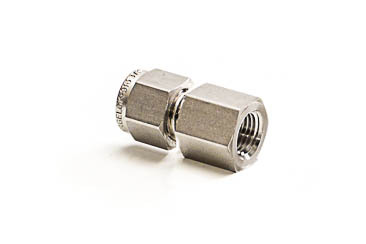 Our .25" OD high-pressure tube fittings are the most popular size for soil gas sampling. 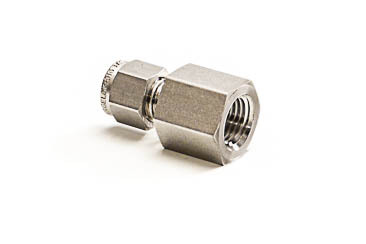 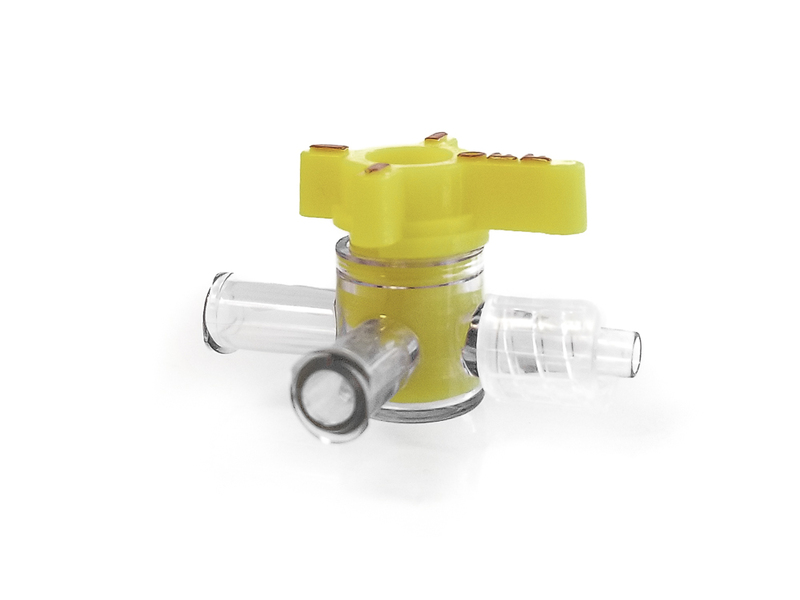 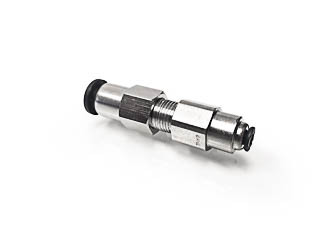 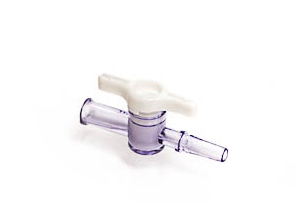 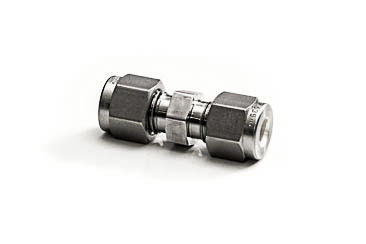 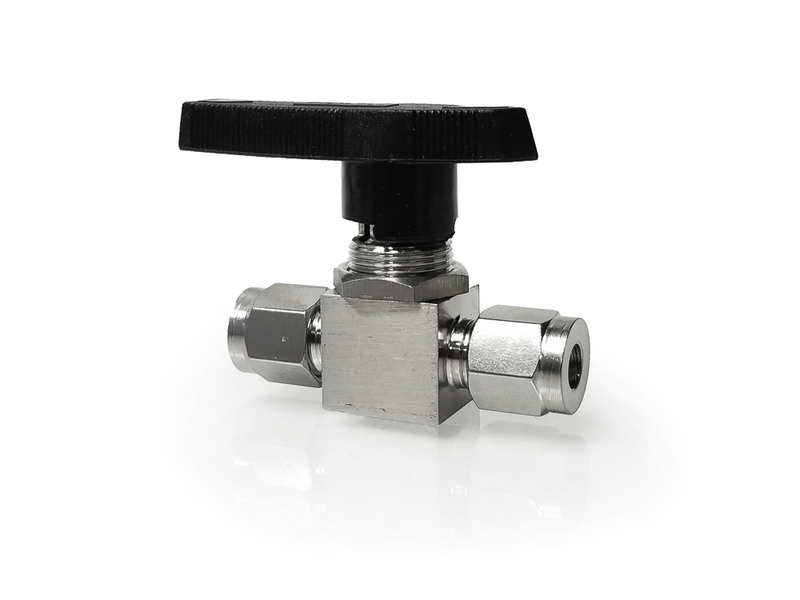 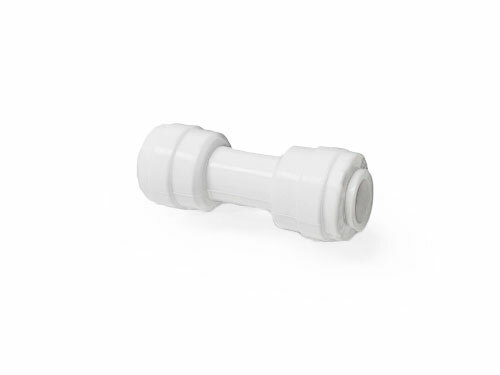 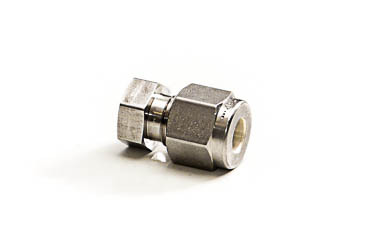 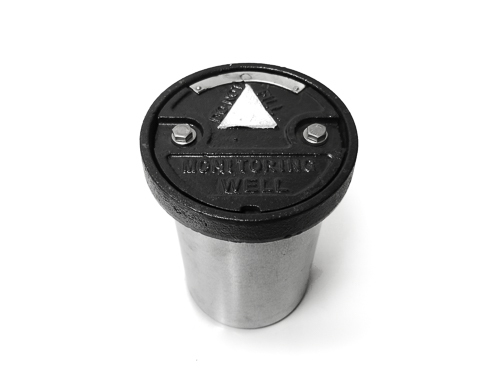 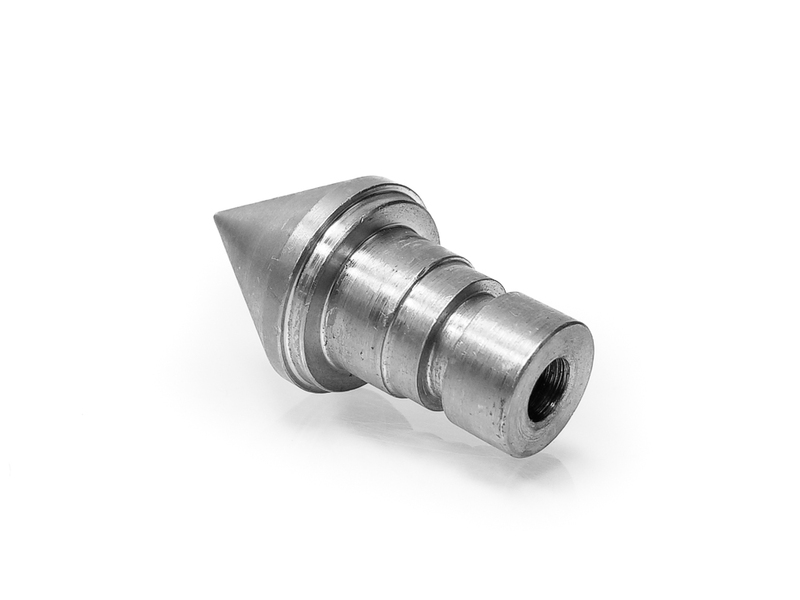 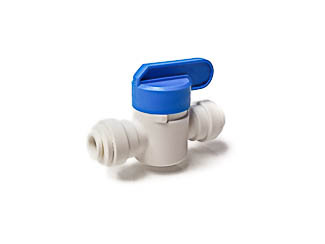 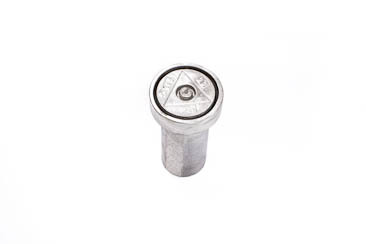 Easy to install and made of quality materials like Stainless Steel and medical grade plastics, our these vapor fittings are sure to meet your needs. 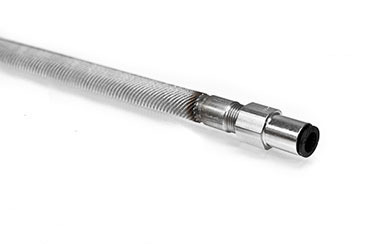 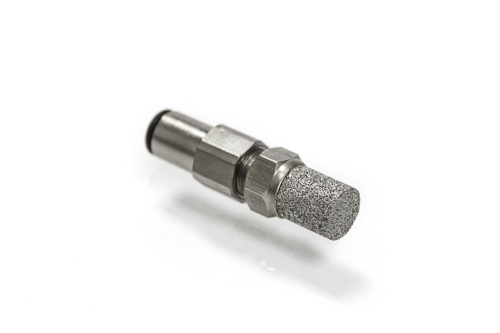 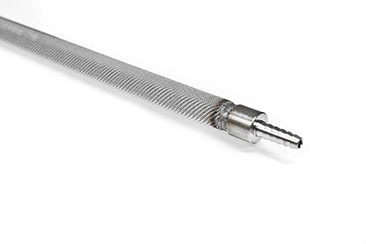 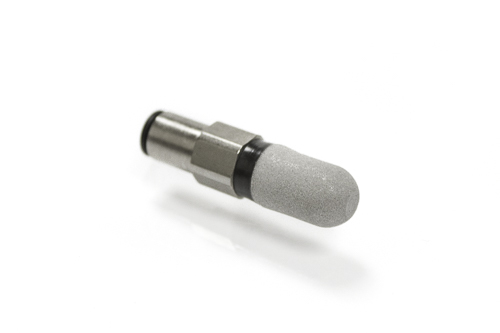 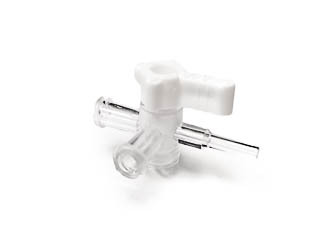 With original designs like or 6" SS speed-fit probes, compression fittings and adapters, and traditional barb fitting implants, we are sure to have what you need. 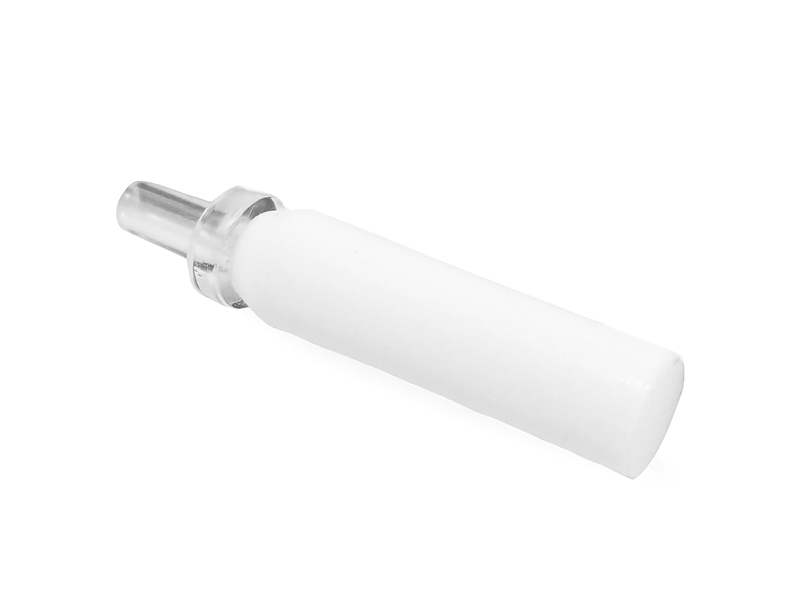 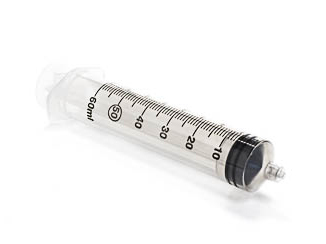 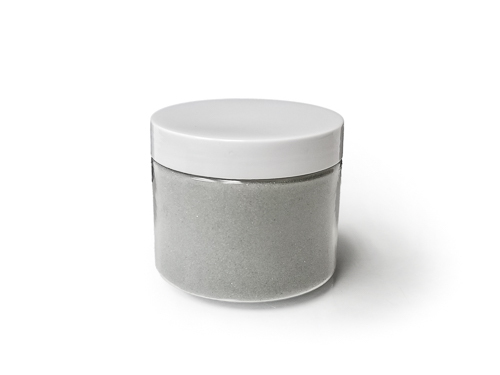 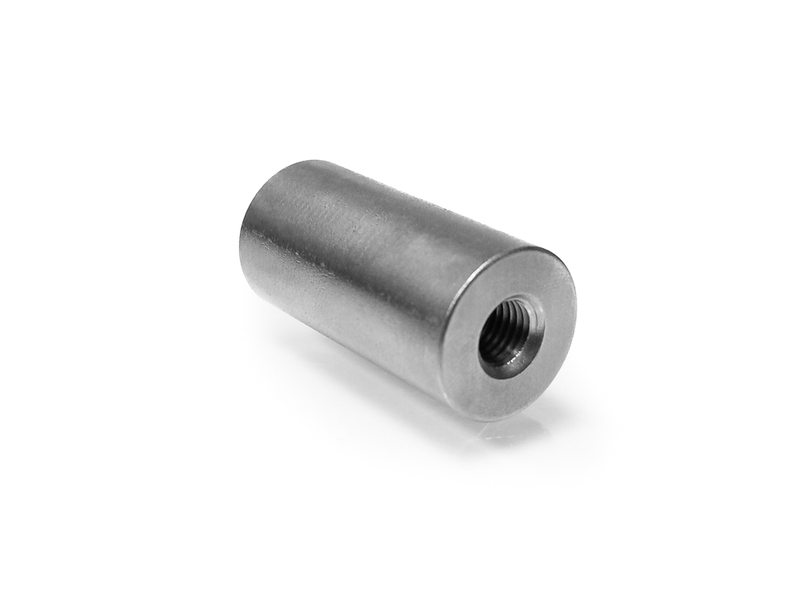 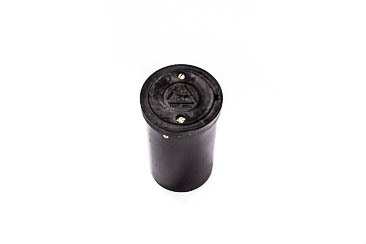 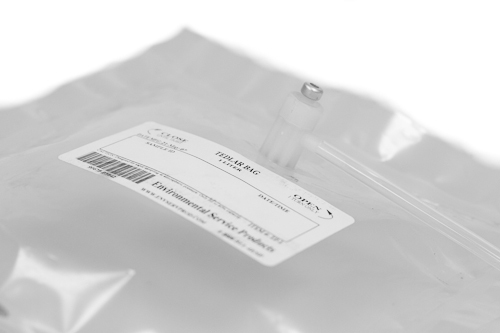 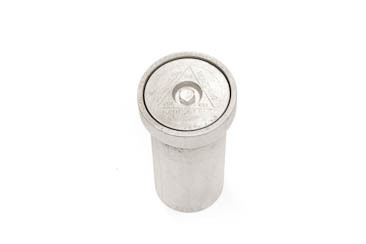 When you order from ESP Supply, you can trust that our 1/4” OD will hold up to the harshest of environments. 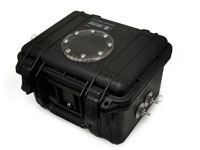 Please contact us at 888-511-4377 if you have any questions about any of our soil vapor intrusion systems. 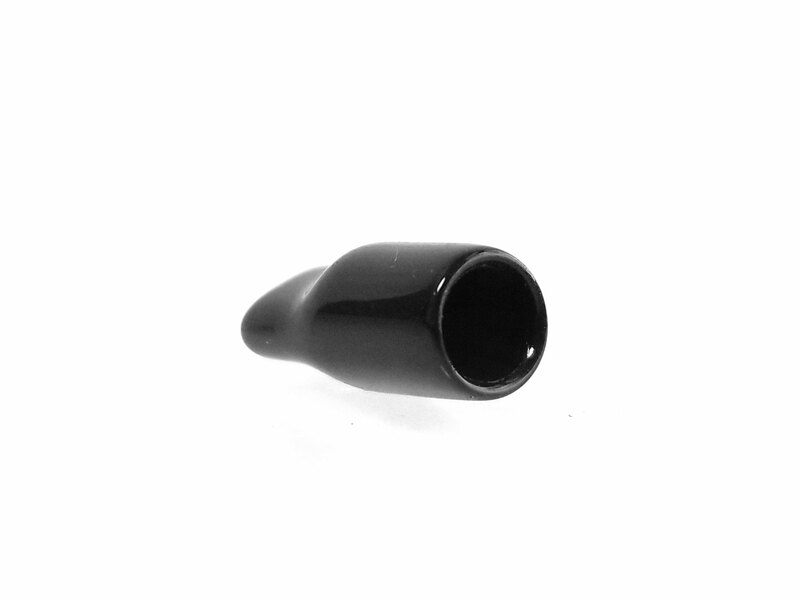 Our experienced customer service representatives will gladly help you choose the ideal setup for your situation.